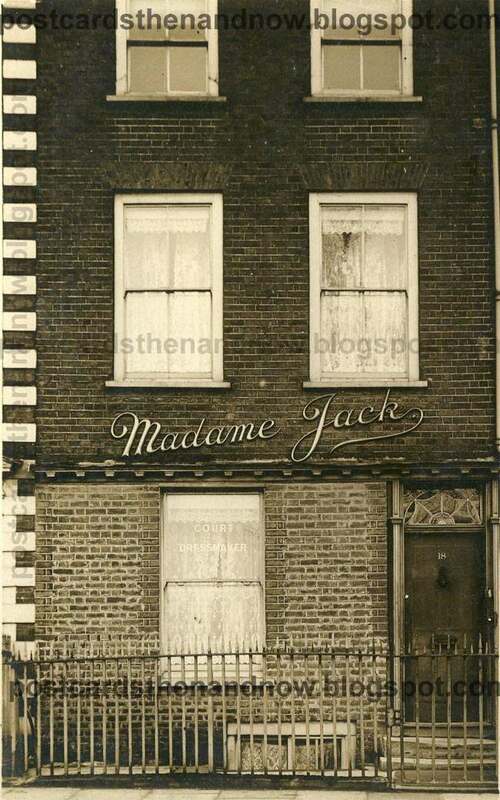 Madame Jack's dressmaking premises shown in about 1915. Until recently the building was the offices of a property company. 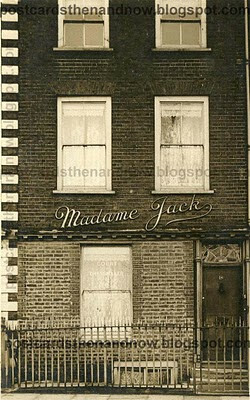 When they vacated it squatters moved in and vandalised the building. This is a shame because the interior retains many of its original architectural features.